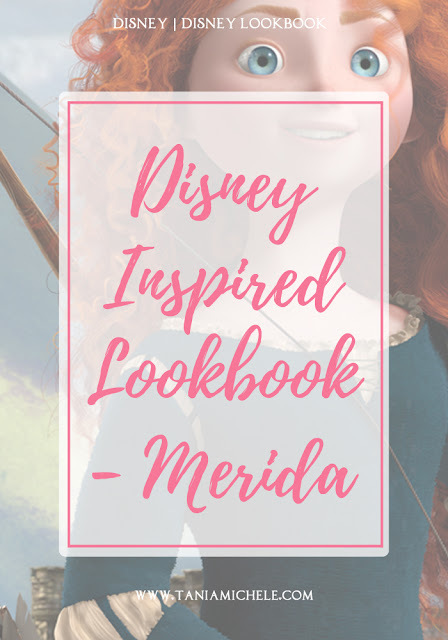 Back at the start of 2017, I decided to do create a set of Disney Inspired Look books - all inspired by the Princesses we all know and love - in the run up to my Florida holiday. Well now that the holiday is all over, I still have a few of the Princesses left to style, so I'm carrying on until they all have a fancy new style! 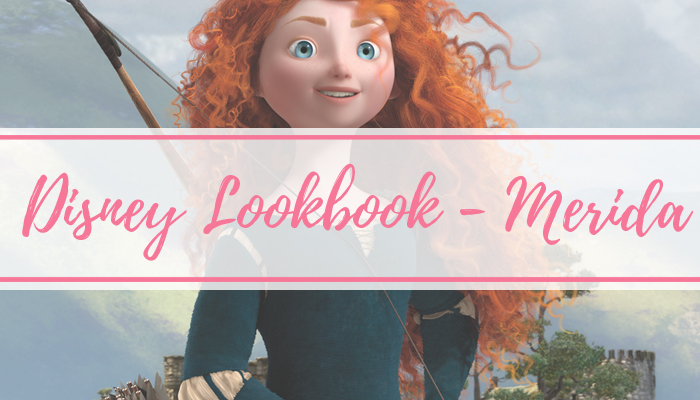 Last lookbook focused on Rapunzel's new look, and now it's time for this week's new Princess! Wow! I love this so much. I still need to watch that film. 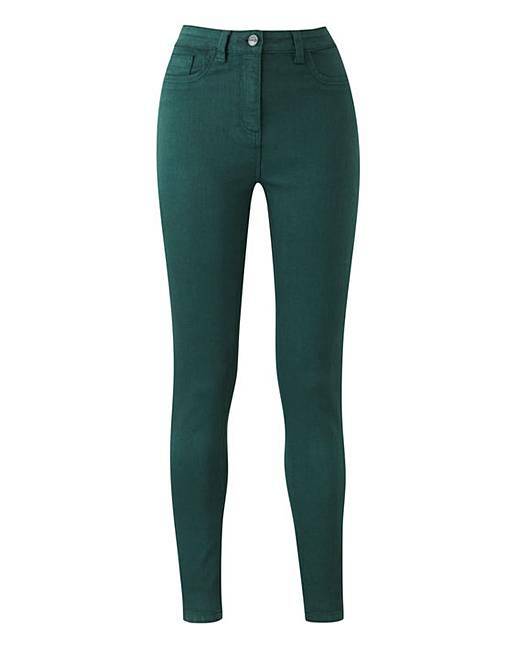 She's my fav, basically because we both have unruly red hair and I love the colour emerald green! I have so many jumpers and dresses in the colour above!